We have booked table 2 in Manly Dam for Sunday 14th Dec. It is a BYO barbeque, picnic etc. Most plan to arrive at around 12 but we have the site booked for the whole day so feel free to arrive earlier. There is opportunity for a swim, a run around the dam or a small orienteering event. 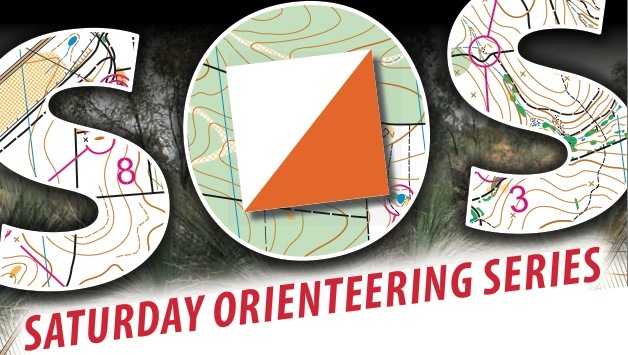 Joel has set 2 short orienteering courses, one suitable for kids and one other. The table is close to the Dam wall so if unable to get a park you can walk in. We will have the club tent to provide shelter in the case it rains.